* The Summer Hospital is the designated area for multiple artist studios. An open space of more than 350 meters for creation, dialogue and expansive communication. * The Winter Hospital, popularly known as the “Boat Room” is where we find room for our experimental exhibitions space / scenic arts / site specific projects etc. * All of the exterior areas of the Santa Clara function as a laboratory for landscape intervention, and the communication between art and agriculture as well as site specific projects. 2 massive areas compromising more than 450 meters each of atonishing architecture. Finally the contruction has begun! In May LA FRAGUA will be able to give more details in regards to the use of these spaces that should be finished by early summer! 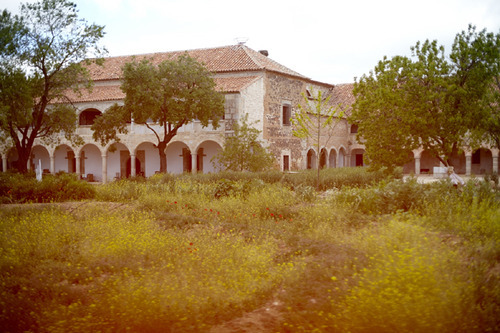 Accommodations: In the village, just a quick 10 minute bike ride from the Convent, at the the foothills of the Castle of Sotomayor with extensive views of the Sierra we find “Casa Manolo”. 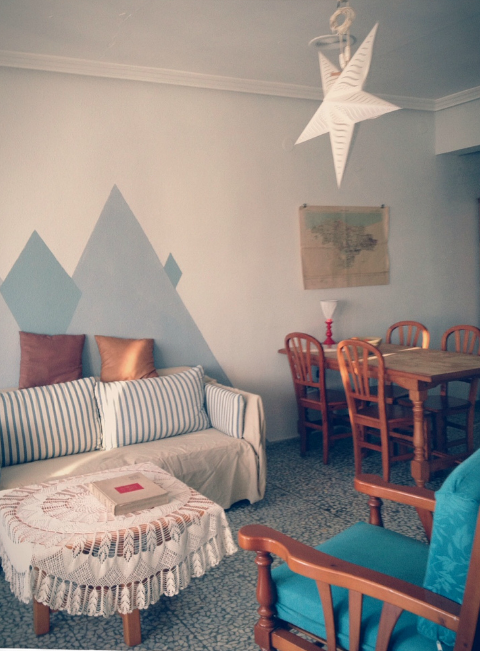 With five bedrooms, 2 bathrooms, 3 terraces and a full kitchen it is the ideal place to share experiences with other artists, relax, cook or continue working. 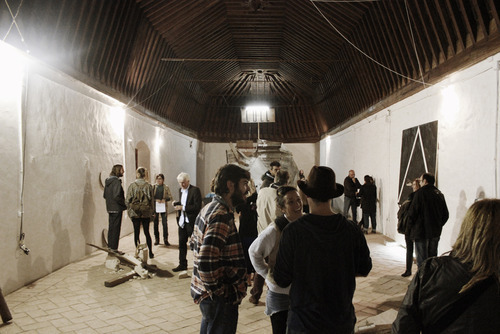 Belalcazar has a community of 3.500 people open to working with artists through projects involving collaboration from the community. With its Arab, Roman and Christian ruins the culture of Belalcazar is strongly marked by the passage routes from North to South and the borders of Extremadura-La Mancha-Andalusía. It is easy to find local products; fresh vegetables, meat and fish but… no wasabi. The village has plenty of bars to get to know the locals and lots and lots of open countryside to discover and enjoy. 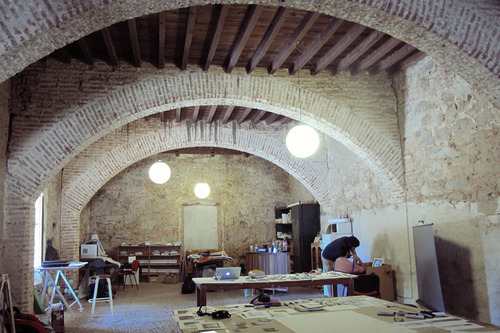 Demographic/Medium: La Fragua Artist Residency is open to artists of all disciplines and nationalities. Benefits: We offer an opportunity to participate in a non-conventional residency experience. Deadline: Our application process is open all year- no deadlines- so please feel free to get in touch for more information at javi@lafragua.eu. Posted in La Fragua, SpainTagged 15th Century, 3 terraces, 7000 square meters, Analusía, Arab, Artist Residency, artist studios, artists, Belalcázar, Boat Room, Casa Manolo, Castle of Sotomayor, Córdoba, Christian, collaboration, community, Convent, cook, dormitory, exhibition space, experimental, Extremadura, five bedrooms, kitchen, La Fragua, La Mancha, North to South, passage route, projects, Rate My Artist Residency, relax, residency, Roman, ruins, scenic arts, Sierra, Site-specific, Spain, Summer hospital, The Column Room, The Convent of Santa Clara, Winter hospital, workBookmark the permalink.